A look at The Nation‘s coverage of the racial progress and tension in America during the first few months of the Obama presidency. Despite the historic and inspirational election of America’s first president of color, 2009 has been a year filled with racial turmoil. The economic crisis has taken a disproportionately severe toll on African-Americans and the healthcare debate has inspired overtly racist rhetoric directed at the president. 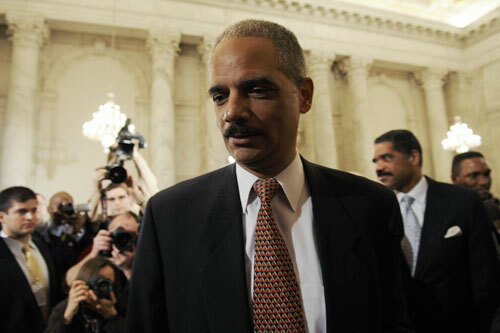 Still, there is proof of progress as well, from the emergence of Michelle Obama as an American icon to the confirmations of Eric Holder and Sonia Sotomayor as the nation’s first African-American Attorney General and the first Hispanic Supreme Court Justice respectively. Through it all The Nation has offered its unique brand of progressive coverage and analysis. 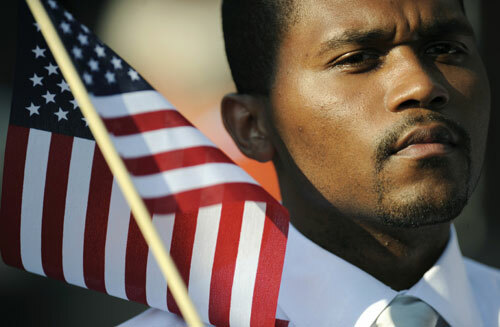 Shortly before the 2008 presidential election, there is a widespread perception that many Americans will not vote for Barack Obama because of his race. Nation contributor Lakshmi Chaudhry’s Indian father-in-law reportedly said, “Americans may want to elect him, but in the end they won’t do it. He’s a good man, but he’s black.” Yet Obama’s popularity grows quickly–from South Africa to France and Italy–people cheer for Obama, wear badges and wave American flags. The promise of hope and change quickly spreads across the globe breaking cultural, generational and racial barriers. 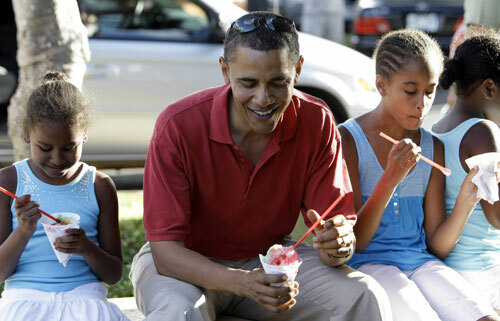 President Obama’s loving engagement with his daughters is the very embodiment of idealized male parenting. However, it is interesting that Obama’s role as good and loving father allows us to ignore the simple fact that the first black president of the United States did not have a present and available black father. Obama can’t make all fathers be responsible parents but he can help single mothers give our kids the opportunities he had. 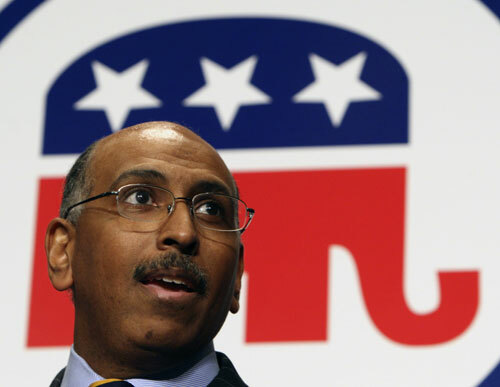 When Michael Steele (pictured) is elected chairman of the RNC shortly after the election of President Obama, Republicans hope his selection would help change their party’s image as a whites-only club. But Steele’s posturing that he wants to appeal “to urban, suburban, hip-hop settings” fails to ring true and his fearmongering on issues like healthcare is transparently shameless. 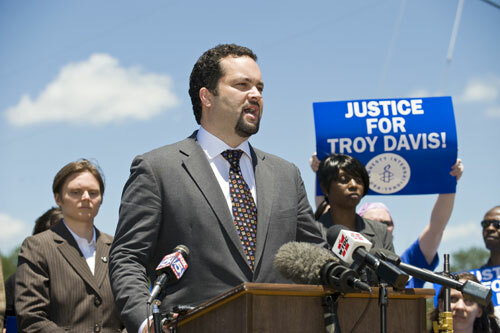 The confirmation of Justice Sonia Sotomayor to serve on the Supreme Court, is fraught with racial tension and frankly, ignorance. 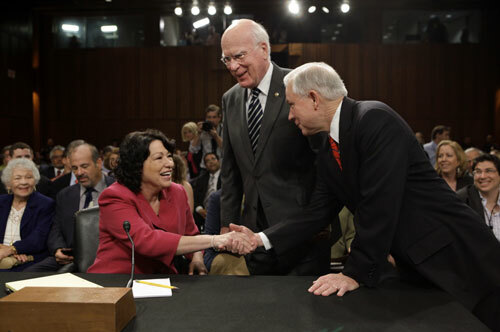 Republicans like Sen. Jeff Sessions (pictured) fixate on past Sotomayor remarks about being a “wise Latina”, implying that she would discriminate against white males from the bench. Ultimately she is confirmed by a solid majority. 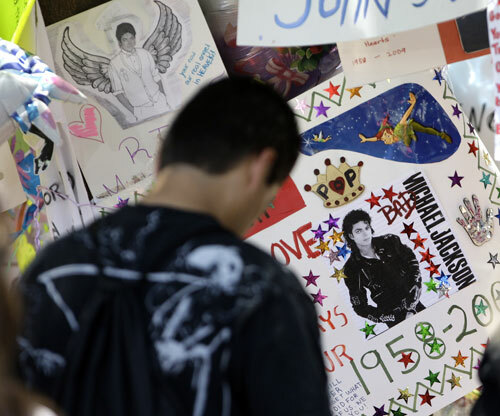 The sudden death of pop icon Michael Jackson captivates the American public during the summer of 2009. While Jackson’s complex, and some would argue, sordid personal history will always be subject to scrutiny he undeniably transcended many racial hurdles during the 1970s and 80s. Still, his own relationship with race remains ambiguous. President Obama tries to broker peace by inviting Gates and Officer Crowley to the White House for a beer, but the incident only reopens barely-healed racial wounds. For two or three generations, Republicans have defeated progressive reform of the healthcare system by hinting that it would mean redistributing wealth from whites to blacks. For those whose sense of identity has been premised on a raced, masculine, conservative Christian hierarchy of American power, the world must seem even more emotionally terrifying than any actual facts would indicate. 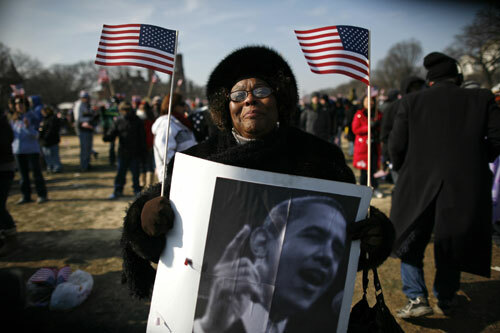 A yearning to soothe this national shame and heal the gaping racial wound that was reopened by Katrina is partly responsible for America’s enthusiastic embrace of Barack Obama. 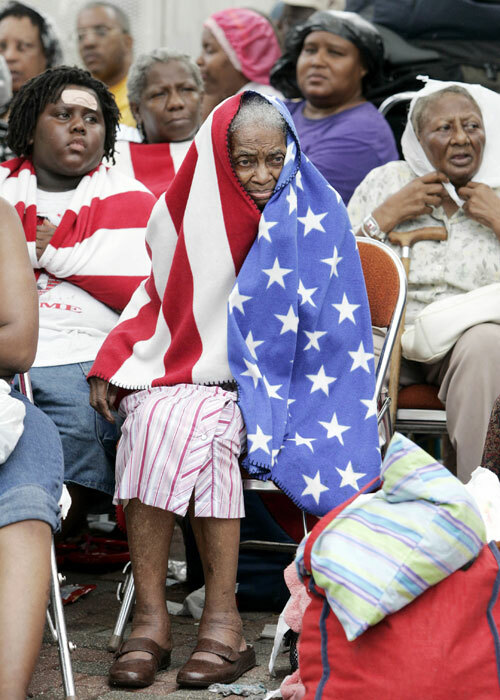 American willingness to confront racial injustice dissipated as quickly as Bush’s promises to rebuild the city, but Katrina had awakened a deep desire to prove that America is not a nation marred by racism. 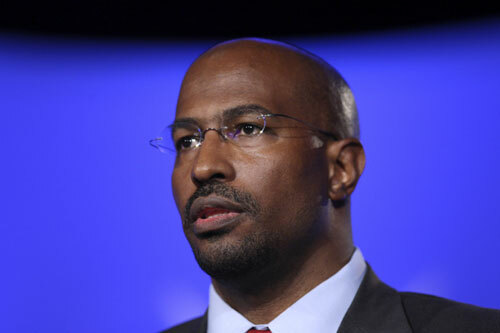 On September 5, Van Jones, a celebrated environmental activist, is forced to resign from his position as green jobs czar for the Obama administration following an orchestrated witchunt led by Fox News blowhard Glenn Beck. More disappointing than the White House’s capitulation to right-wing zealots is the not-so-subtle racial undertones to the attacks directed at Jones. 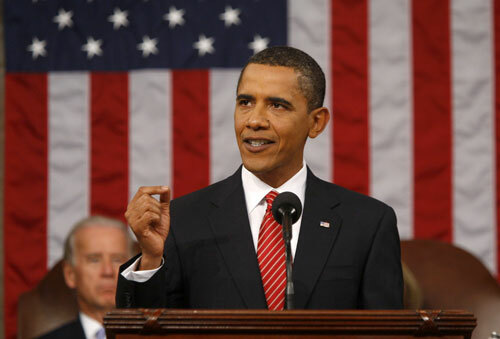 In an eloquent and passionate speech before a joint session of Congress, President Obama deftly fights back against blatant rightwing lies that in some cases played up fears of the president’s supposed racial animus against white Americans, particularly seniors. 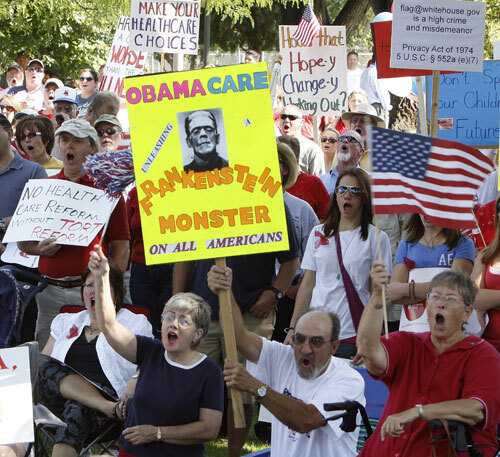 Obama warned his foes “if you misrepresent what’s in [my health plan], we will call you out.” Let’s hope so.